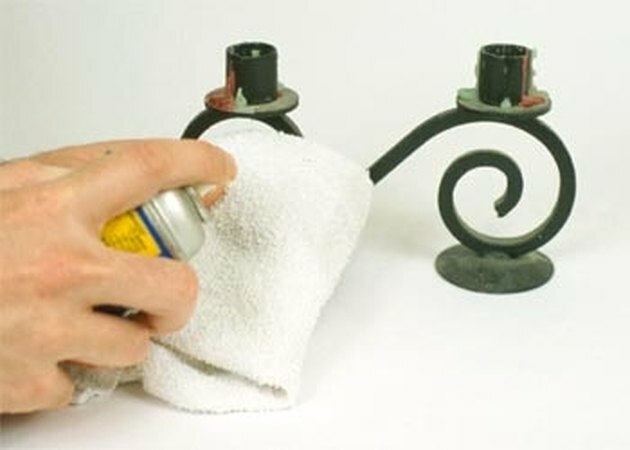 How to Remove Wax From a Candleholder. 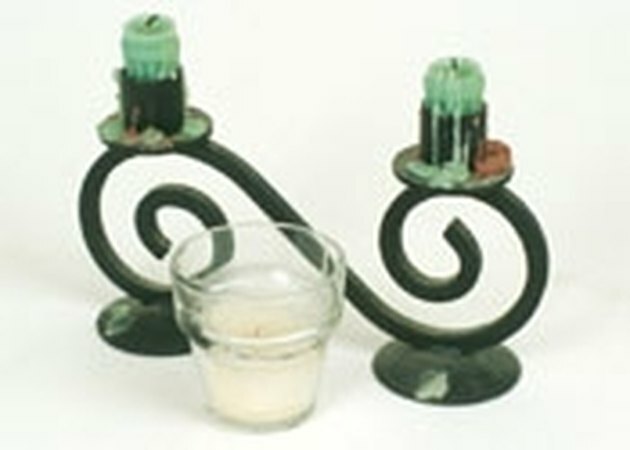 Candle wax can easily be removed from a candleholder with one or all of the following methods. Add 1/8 inch of water to the bottom of a votive candleholder before you insert the candle. This will make wax removal easier later on. 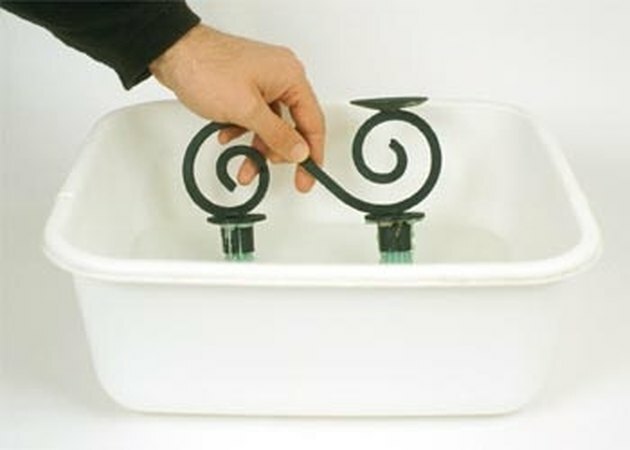 Place washable candleholders and votives in a plastic tub of warm water to soak. The wax will loosen and can be easily removed. 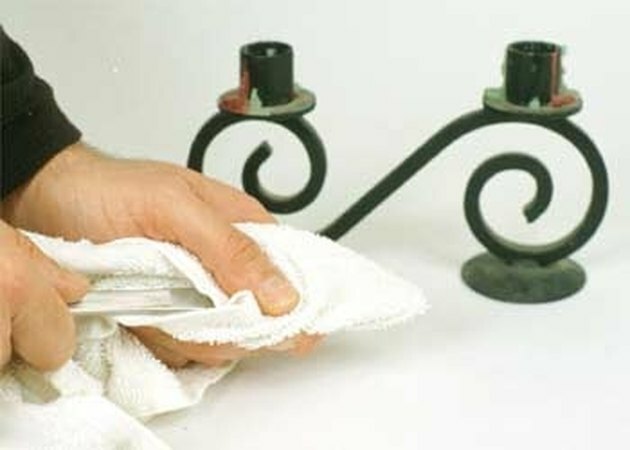 Stubborn pieces of wax can be pried away from the candleholder surface with a spoon or butter knife. Place nonwashable candleholders in the freezer. This will cause the candle wax to become very brittle and easy to remove. Excess wax can be scraped off with a butter knife or spoon. Use a commercial product, such as Goo Gone, to remove the excess candle wax. Apply the liquid to the wax with a clean cloth and allow to sit for a minute or two. Scrape off wax with a spoon or butter knife. Clean area with water and mild soap. Cover the spoon or knife in a thin, soft cloth before you use either to scrape off wax. This will protect delicate finishes from being scratched.